There is so much we miss by talking over the phone, such as body language, physical cues, and facial expressions. Video conferencing allows us to connect with others in a more meaningful way. By seeing the other person, you’ll give them your undivided attention and won’t be tempted to check your phone or answer other emails. Video conferencing helps build better interpersonal connections, which is vital to success within your own business and with partner/clients. Video conferencing is a huge time saver- especially if you work remotely or have other people in your company that do. Take the time that would normally be spent underground on the metro or in a car and turn it into some of your most productive hours. Reducing a commute by even one day can help your or others stay on track and keep stress levels low. With video conferencing, someone staying at home has no effect on how everyone else can meet and do their jobs. Using video conferencing platforms will save you money on business travel or expensive dinner meetings. With a great screen and clear connection, you’ll feel like your in the same room as someone who is halfway around the world. Even if you're in the same city, we all know how much time and money can be lost taking an Uber across town. Have your meeting over video from your own offices, and enjoy a day without the stress of traffic and travel. 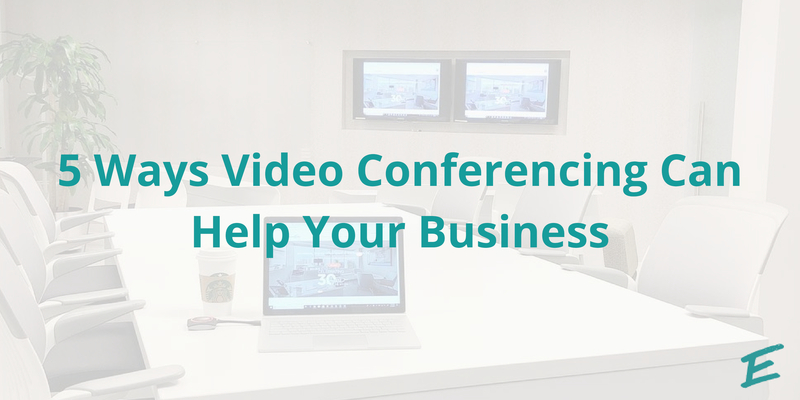 Video conferencing opens your business up to the world. With a clear platform, you can meet with anyone in regards to partnerships, deals, and services. Your business will no longer be limited to meeting with people in the immediate area. Video conferencing streamlines the process of growing aspects of your business and makes building partnerships an enjoyable and efficient process for everyone. Shared workspaces are already the best solution for small businesses, freelances, or remote workers. 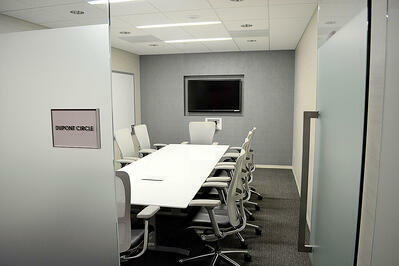 Adding professional video conferencing to a long list of amenities is just the cherry on top. When you’re in a shared workspace, you’ll have access to modern meeting rooms that serve as a great backdrop for a video call. With client service coordinators on hand to help with the technology, shared workspaces and video conferencing are the perfect match. At AdvantEdge Workspaces, we offer state-of-the-art video conferencing technology for our clients. The Lifesize brand equipment has HD video, pristine audio, screen sharing, and other multimedia options. 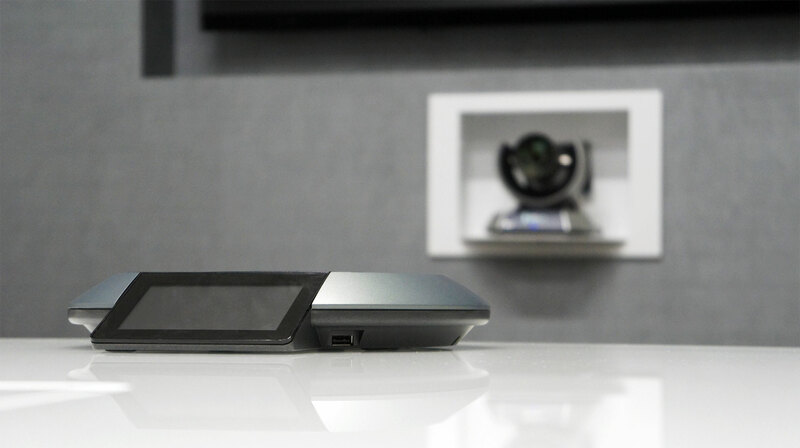 You can also video conference between multiple locations. This equipment was designed to help businesses like yours achieve their goals and make work more efficient! Check out our video conferencing services today by joining our shared workspace community or renting one of our meeting rooms!